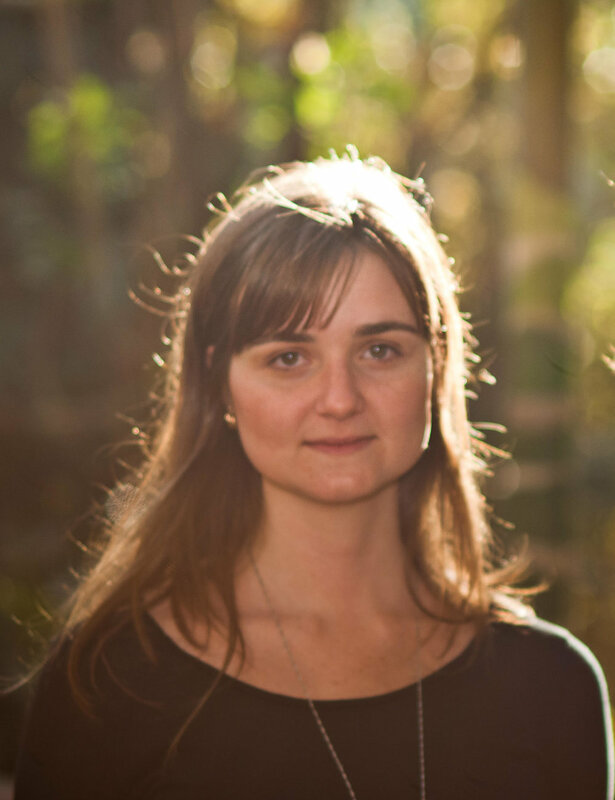 Maria Paz is a founding partner of Rizoma Arquitetura. Her office has worked on award winning buildings and projects, which are widely recognized through numerous international publications, among them, Wallpaper, Azul Magazine, AU, Vogue Brazil, Designboom, Arch Daily, L’architecture D’aujourdhui France, and the Financial Times, London England. Maria teaches at the Academy of Art University and San Francisco. Previously, she was a teaching assistant at Cornell University, a guest critic at Columbia University, and the Universidade FUMEC in Brazil. Other academic activities include a Seminar at CONARQ Maceió and a roundtable discussion at Yale School of Architecture. Maria Paz has also worked as a researcher in the curatorial team at the Storefront for Art and Architecture. 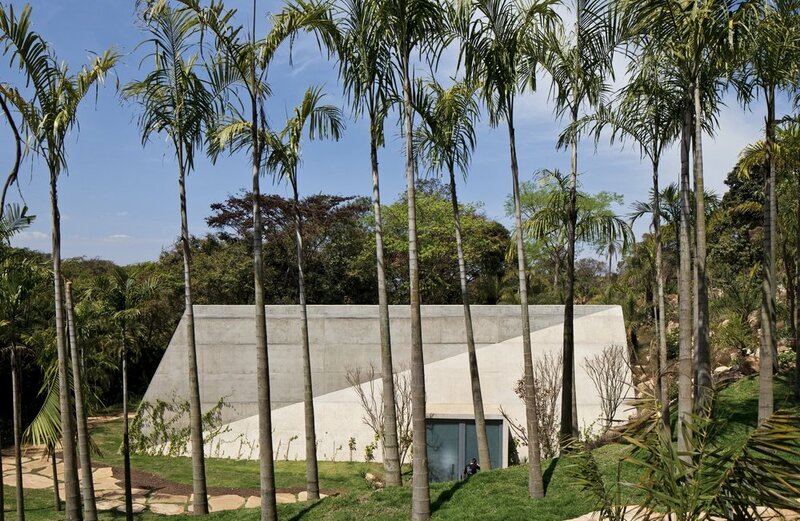 Since 2013 she has been a member of the Architecture Council at Inhotim in Brazil. Maria Paz received her Bachelor in Architecture and Urbanism from FUMEC University (Belo Horizonte, Brazil) and her Master of Architecture from Cornell University (Ithaca, United States). 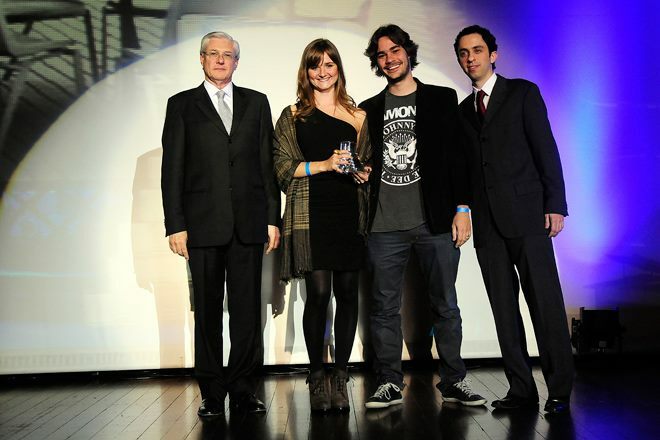 Her undergraduate thesis was awarded the national contest "Opera Prima". In her conversation with Julia Gamolina, Maria talks about growing as a young architect in Brazil, advising others to never stop learning and to always get out of their comfort zone. How did your interest in architecture develop? I grew up in a family that was very appreciative of the arts. My paternal grandmother studied architecture a little and was a collector of Baroque Brazilian and Portuguese art, and my maternal grandmother was an artist – a painter and a poet. My uncle is a collector of contemporary art and my mom was also always interested in architecture and had a lot of books in the house. Then my grandfather was an engineer but worked in urban development, planning, and design. The decision to become an architect didn’t come until the very last day to apply to university [laughs]. I looked at all the other courses, and nothing else interested me - I was crossing off of everything I knew I didn’t want to do. I was still unsure when I went to school, but thankfully I liked it. Maria with Virginia Paz, Thomaz Regatos, and others at Rizoma. You started your firm, Rizoma, while you were still in college! How did this come about? I was studying abroad and working as an intern in Luxembourg when my uncle, the art collector, called me and said, “I need you to come back so you and your mom can work on a renovation on my house.” I came back and that’s how my mom and I started working together. 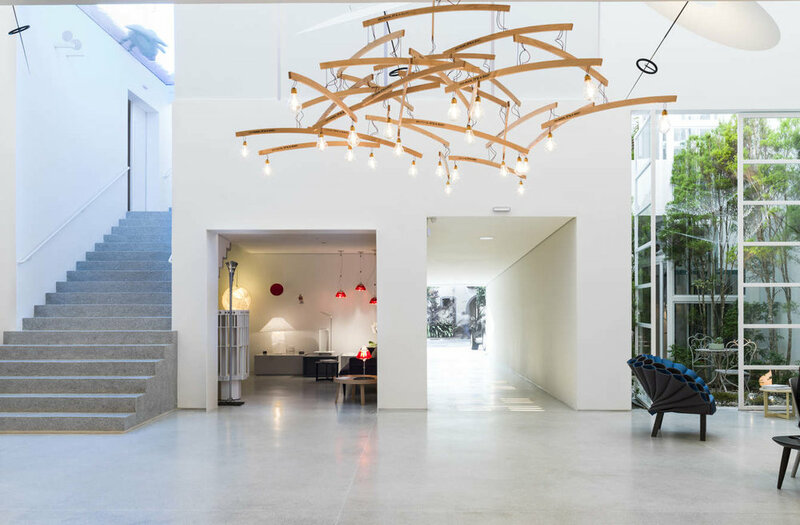 She was already doing a lot of decorating for my uncle, and for his museum, the Inhotim Institute, choosing furniture and things to sell in the gift shop. We started working together on the renovation of the house, but I was still a student – I had no license and no construction experience. We decided to find a partner that had some experience and could help us. We found a partner, who was with us for a year, and during that year we got other projects, launched the firm officially, and then Thomaz Regatos joined, who was with our firm until a few months ago. Rizoma was my mom, Thomaz, and I for a while. Tell me more about the projects that got you started. After we started working on my uncle’s house, he hired us to do a few small things for the museum - kitchen and bathroom renovations, really small things. The first big project we got was a restaurant - Oiticica. We had three months to do it, from the beginning of the design to the end of construction, and a very tight budget. We learned a lot though and the project was the best thing for us in terms of creating an architectural language. We had to be smart about materials, the amount of detailing, and the capabilities of the local construction crew. We finally decided to use concrete as there is very little to detail. That became our language ever since – we try to make really simple moves and take advantage of what a material can offer, focusing on the space as a whole instead of creating complex or sophisticated detailing or finishes. Oiticica was the first big step, and we managed [laughs]. We made the deadline, and the budget. The client was very happy, and we were happy we were able to do it - we were very young and had the energy and drive. I don’t think anyone with a more established firm would have accepted the conditions that we had [laughs]. Tell me more about Rizoma's progression. 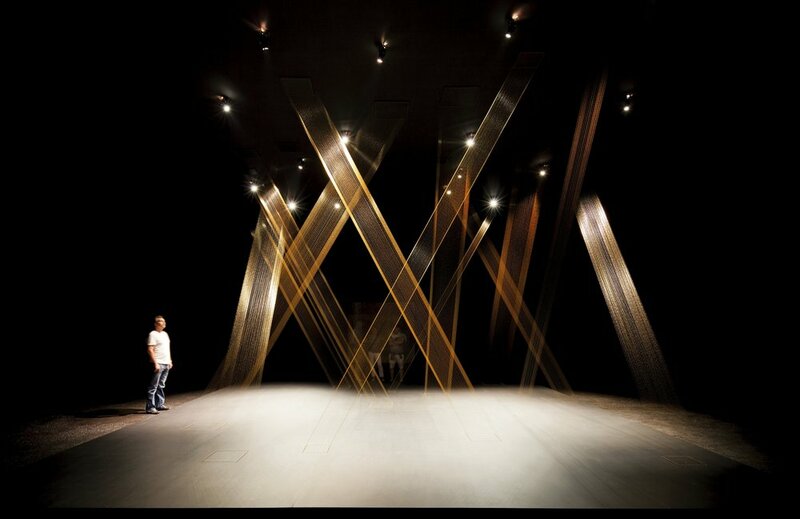 After we completed the restaurant, we got a commission for our first art pavilion, Lygia Pape, at Inhotim. Having worked in the museum, we got some visibility and started being able to convince other clients, that even though we looked very young, we were responsible enough to be able to manage a building design. Then we got a few public projects. We try not to focus on a typology, so we’ve been working on all areas and that’s what interests us. We never specialize and are always learning. You work with your mom and your first client was your uncle. What have you learned working as a family business? That’s a tough question [laughs]. For my uncle to have such trust in me, before I had much experience, was really nice – he’s a big part of what we have accomplished. He started by giving us very small and simple things to do and watched us grow, and we were earning his trust because we were living up to his expectations. With my mother, trying not to mix the personal and the professional can be difficult. We talk about work on the weekends all the time, which can be stressful. Sometimes you just want to turn off and talk about regular family things, but somehow we’ve managed and it’s been ten years! Also with family, since you know them well, you know how to manage the relationship from the start. What is your mom’s role in the firm? She liaises with the clients and she decorates – she’s been decorating for my uncle for a long time. She’s a really great person to have in the firm, because by not being an architect, she really has the client’s eye. She tells us, “No one will understand this,” or “This seems excessive,” or other things the client would say or think. Because she’s there, we know what to expect ahead of time. Our design is much more conscious of what non-architects will expect and comprehend from our projects and that helps a lot. In the midst of working on projects for Rizoma, you went to Cornell for your masters. Why did you decide to pursue further study? I never thought that the education I got in Brazil was enough – architecture schools in Brazil are not strong at anything in particular. The education is very pragmatic, not at all conceptual, but at the same time, not pragmatic enough to learn to build. I always thought I lacked design skills, so I decided to apply for my masters. Cornell’s was also a one year program, which was great because I didn’t want to be away from the office and from the work with Rizoma for too long. They also offered me a scholarship and a teaching assistantship, which were very appealing to me. After Cornell, you worked at Storefront! How did you get there. After Cornell, I came back to Brazil when you were there working with us, and worked for the firm for a few more years. I began to feel bored just sitting at a desk in the office, designing for clients who push you through deadlines. I felt like I didn’t have any time to reflect, to be as creative as I wanted, or read as much as I wanted to. I began to want to do something that was more research-based. That’s when I saw a Facebook post that Storefront was looking for an intern for one of the books for the biennale pavilion that they had just curated. I applied without any expectations, and I got the job! I told them I could only stay for three months because I didn’t want to be away from the office for too long again, so I came for three months at the end of the year when the office is usually slower. Storefront was really interesting and I learned a lot. It’s a very small institution so you get to participate in the entire lifecycle of an exhibition, from the conceptualizing, to talking to the artists, to putting the exhibition together in a very hands on way, and then to preparing catalogs and publications as a result of each exhibition. I got to understand how a museum works. After Storefront, you returned to Brazil but then came back to the US to teach. Talk to me about your teaching. I always had the wish to teach, but I could not teach in Brazil because my masters is from the US and not recognized in Brazil. I decided to try and teach abroad. The economy was not in a good place in Brazil, and the office was a little slow, so it was good timing. I applied for a teaching position in San Francisco, moved there two years ago, and have been teaching and working on projects with Rizoma from a distance since. I’ve never learned so much since I started teaching! Teaching is in certain ways like having an office with designers that you trust enough that you let them have their own ideas, and you just guide them to make sure the design works and the idea is followed to the end. You also learn a lot because there is a feeling of freshness coming from the students, an excitement of people who are discovering the beauty of the profession and the academia allows for a much more conceptual approach, which a lot of times is tough to achieve in an office – the clients either don’t care about it, or the deadline is too tight for deeper research. In school, everything is structured so that you do have time for the concept, the idea, the research behind it, and the final result in a complete presentation. The Academy of Art is a school that is both technical and conceptual at the same time, so we teach students to design things that can actually get built and that also try to push the boundaries of the discipline, with interesting ideas and solutions. I’ve found that American schools are often divided between one approach or another– some are very technical and some very conceptual – and we manage to bring both together, in a good way. The biggest challenge for me was being a young, female architect, and having to gain the trust of a lot of people. Architecture deals with a lot of money, and investing it in someone who is very young, a woman, and who gives you a piece of paper at the end of a long period of work, can make it very difficult to gain trust. I’ve been learning a lot during the past ten years on how to have a professional posture, so to come across as someone mature, professional, and confident. With artist Tunga at his pavilion, during construction. To balance the clients’ wishes with your own as an architect. You can give up some things you’d like to propose to satisfy the client, but at the end of the day, you can’t lose it enough to give up your beliefs and identity as an architect. It’s a difficult balance, but I think we are doing an okay job. What have been some of the biggest highlights? The Lygia Pape pavilion and the Oiticica restaurant were big highlights for us – I was quite young, and our company took off after those projects. We’ve also been invited to exhibit our work – first at the Carnegie Museum, then at Yale, then at an exhibition in Frankfurt, which was important for our career. The exhibition was called the “Nine New”, they chose nine young firms to represent the future of architecture in Brazil, and we were chosen. We also exhibited at the Biennale pavilion, which was huge. Now, we are designing pavilions for Anish Kapoor and Yayoi Kusama at Inhotim, so that’s really exciting too. Looking forward, what else would you like to accomplish? I would like to get my PhD and I would like to write more. In Brazil, especially as architects, we’re not taught to write about architecture, and I think that’s a good challenge for me, to think critically and put it into words. I’d also like to get my PhD so that I can teach other disciplines. As for my career, I try to never stay too comfortable, and get out of my comfort zone and learn as much as I can. When I start becoming repetitive in my work, I do something different - I’m always moving abroad and starting from scratch [laughs]. It’s very enriching for me as an architect and a professor. If I was in an office all day, I would be so bored. For me it’s important that my work is tied to something more research-based. The school environment stimulates me a lot because people are new to this, they’re excited, and that gives me energy and a big desire to go back to my desk and design [laughs]. Never stop yourself from trying to do things that you want to do. I would just go out there and try things, almost naively sometimes. If I were afraid to try things, perhaps because I thought I was not good enough — and I can be pretty insecure about my work — I would not have done half the things I did. I am always trying different things. Some things were quite hard, but it never stopped me from trying more. In general, never stop learning, never stop growing, and never stop developing yourself. Don’t be afraid to give ten steps back, if they may bring you twenty steps forward in the future.